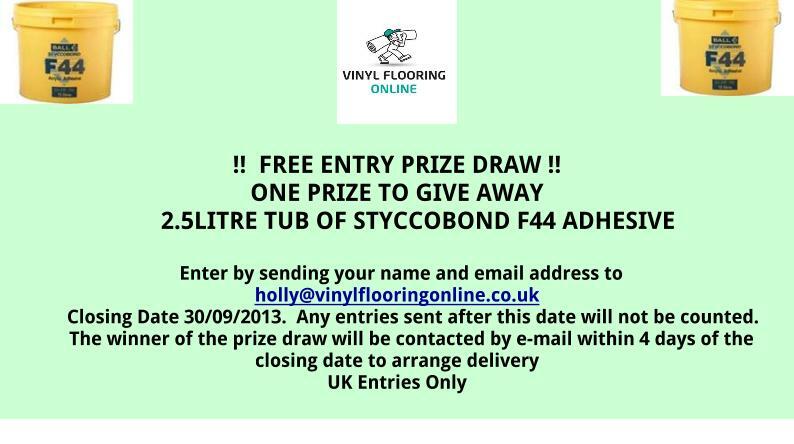 Free Entry Prize Draw ! Hurry and enter before the Prize Draw ends ! !